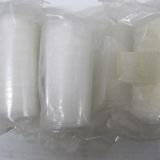 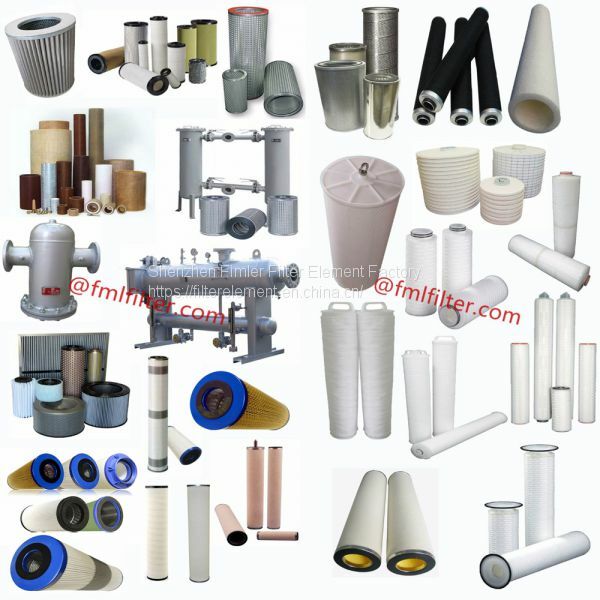 We can supply most of the manufacturers of filter accessories, complete model, the goods quickly, quality assurance. 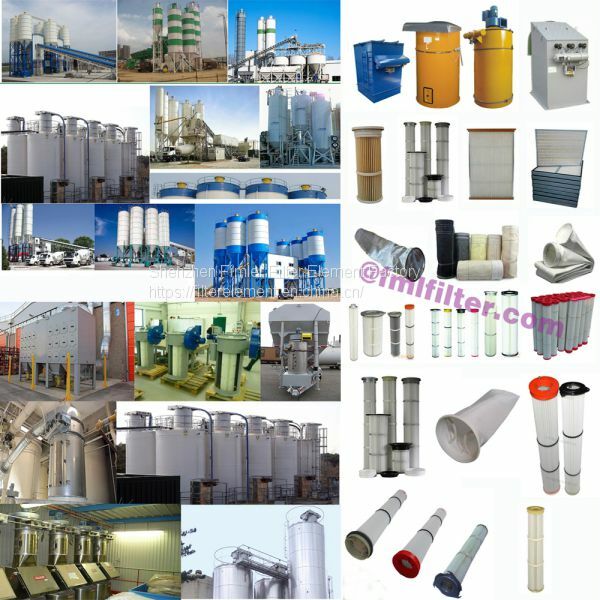 Limited space, not one by one show, if demand, please contact, thank you! 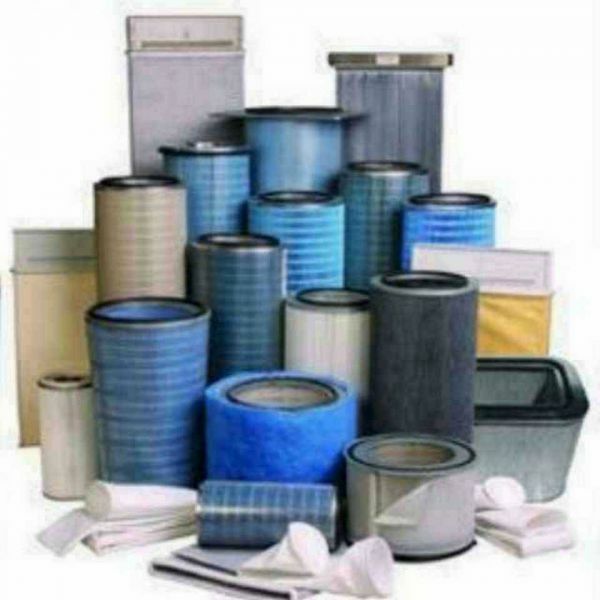 dust filtration, coalescers, separators - we can all produce! 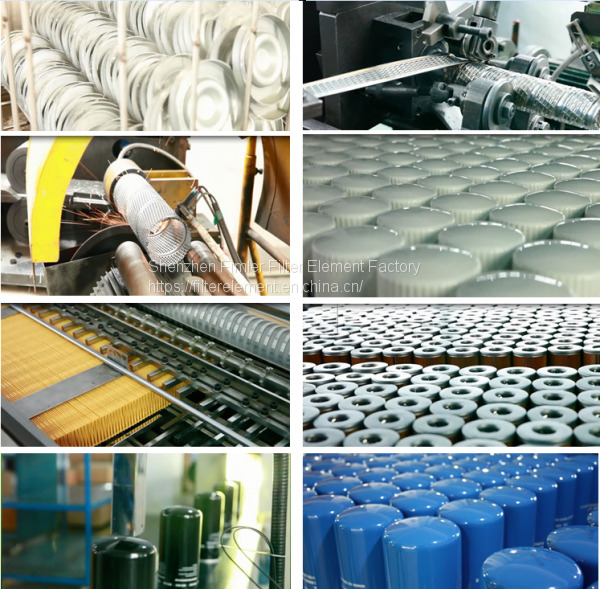 No matter which brand - we can produce! 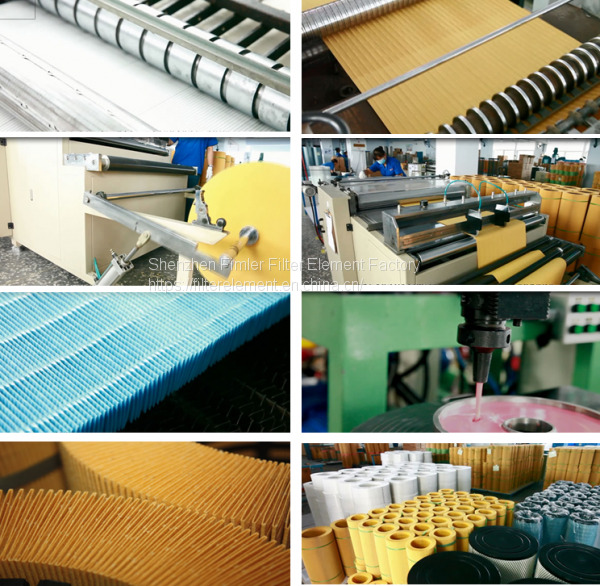 No matter which model - we can produce! 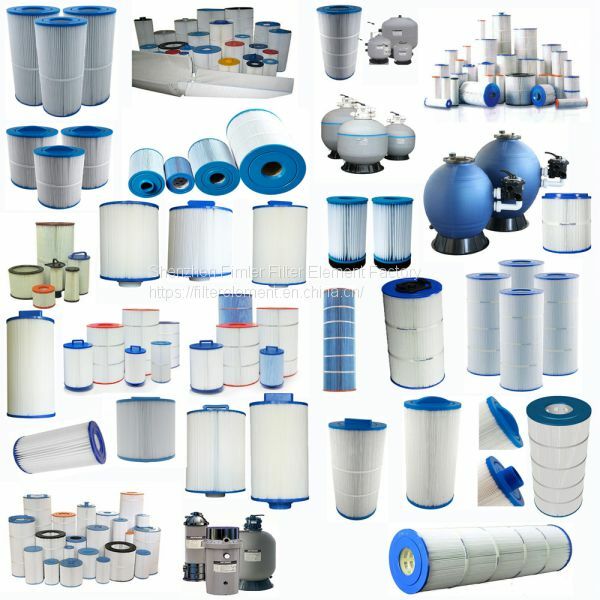 You have needs - please contact us. 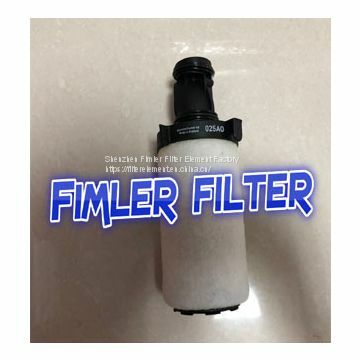 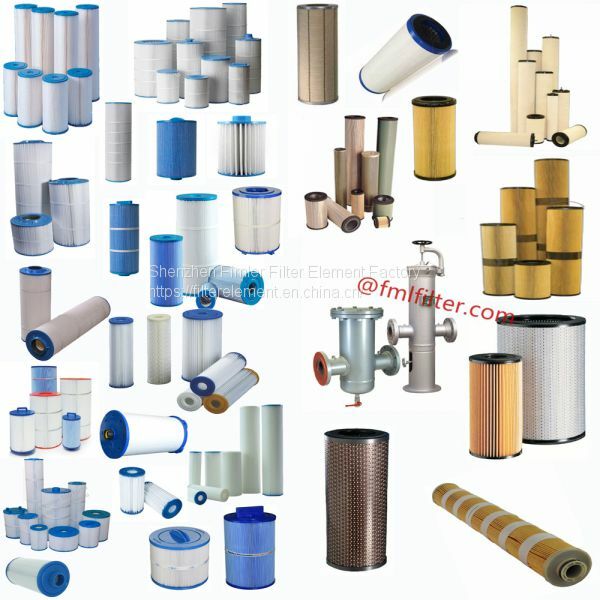 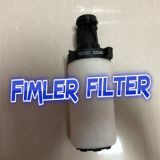 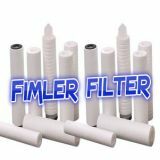 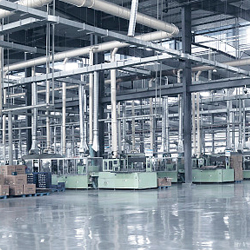 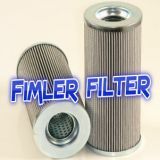 Shenzhen Nanshan Fimler Filter Element Factory specializes in high-tech industry of gas and fluid precision filtration equipment manufacturing. 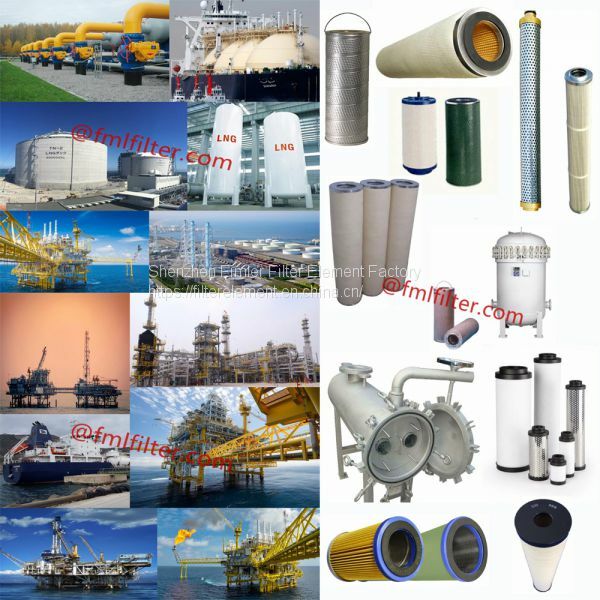 The main products are cement bin top dust collector, cement tank top dust collector, construction machinery filter element, industrial hydraulic oil filter element, self-cleaning air filter element, dust filter element, air compressor filter element, security filter element, coalescing filter element and so on. 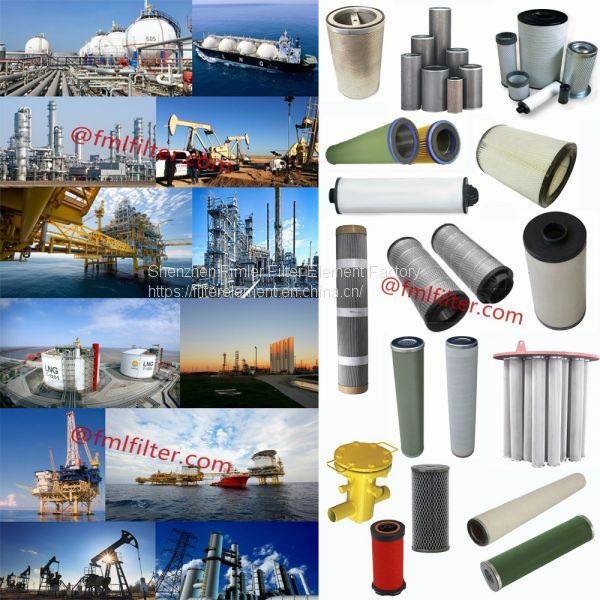 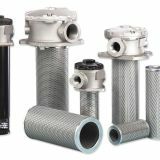 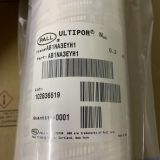 At the same time, we produce and sell nearly 1000 kinds of winding oil and gas separators, folding oil and gas separators, spinning oil and gas separators, air filters, lubricating oil filters, compressed air high-efficiency filters, industrial hydraulic oil filters, industrial air filters, oil and gas separators, dust filter cartridges, purification equipment, and a wide range of products. 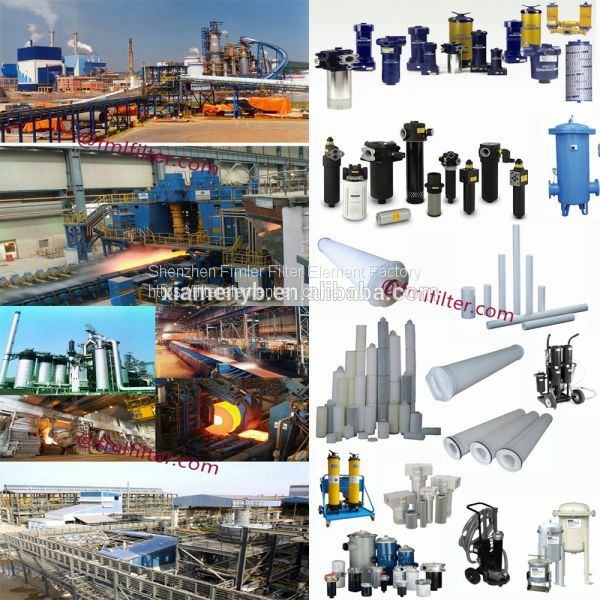 Applied to steel manufacturing, petrochemical, gas power generation, fertilizer nitrogen, powder coating, air separation equipment, dust-free workshop, air compressor station, fan dust removal, cigarette pharmaceuticals, food and beverage and other mechanical equipment air purification system, hydraulic lubrication system, dust removal system. 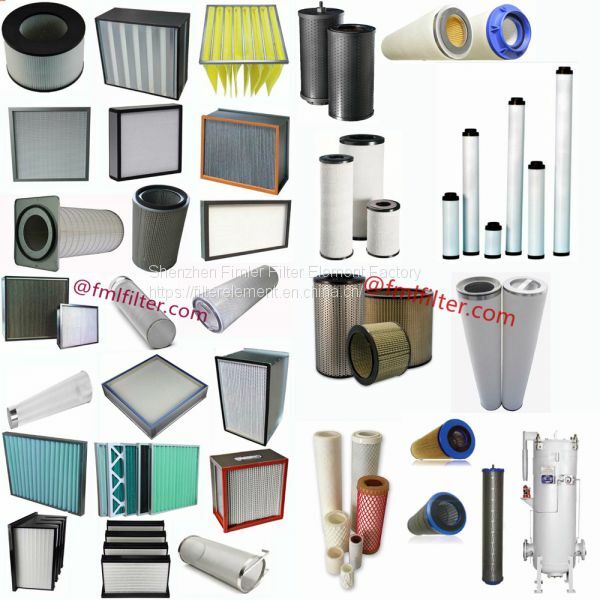 Especially in the air filter and dust filter has a very rich experience and unique technology, in the leading level in China. 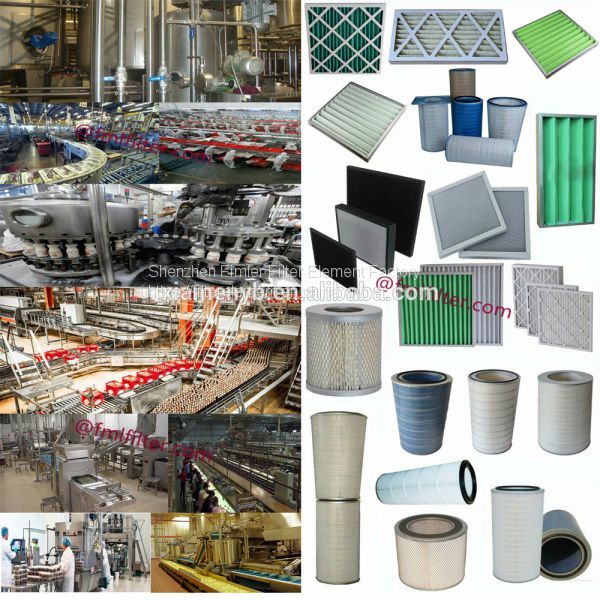 I plant has a high-quality staff, with strong technical and sales force, and constantly through the training of staff skills and skills, accumulated experience in production and engineering practice, to strengthen the development of new products and research, so that products continue to be old and new, to meet the various production needs of the majority of users. 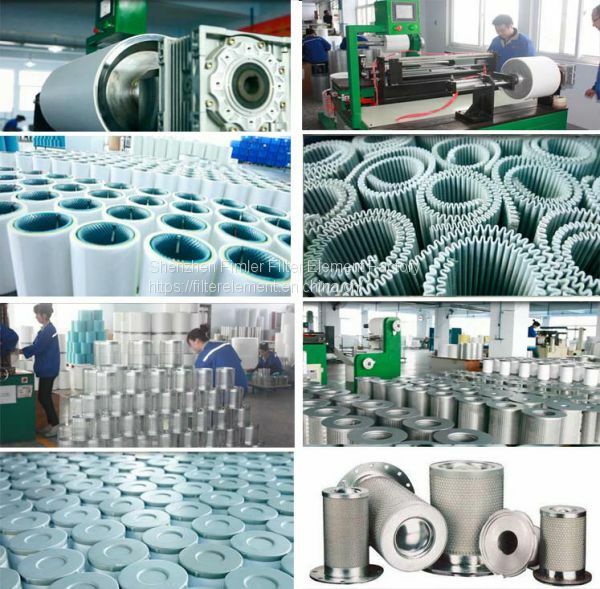 According to the different needs of customers, "private custom" products, all models and specifications are diverse. 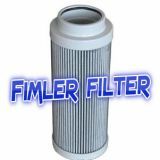 Contracting all kinds of special filter elements. 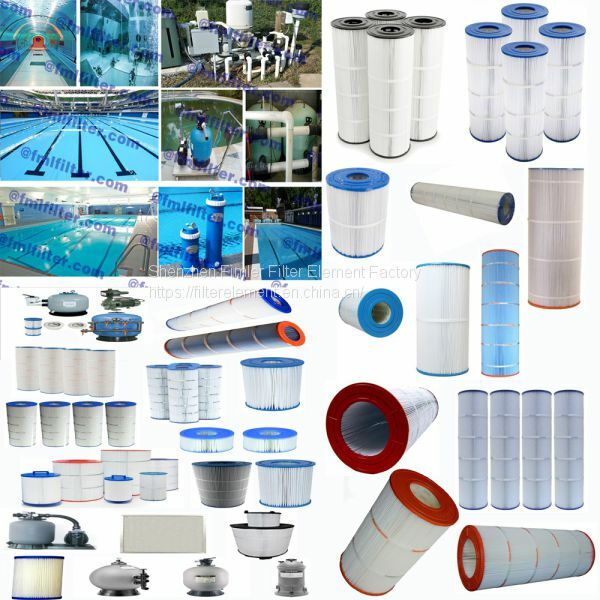 It can be manufactured by OEM and can be customized according to customers'requirements.